US migration agency ICE said Thursday it has arrested a former executive of Colombia’s now-defunct intelligence agency DAS for the 2004 assassination of a sociologist. The former deputy director of the DAS’ office in Santa Marta, Javier Alfredo Valle, was sentenced to 40 years in 2017 for the murder of sociologist Alfredo Correa and his bodyguard by members of paramilitary group AUC. The DAS’ former executive director Jorge Noguera, who was personally appointed by former President Alvaro Uribe in 2002, was sentenced to 25 years for his involvement in the assassination in 2011. According to ICE, Valle was arrested in New York City after investigators found he had illegally obtained a visa in an apparent attempt to evade imprisonment. Local media reported last year that Valle fled to the US ahead of his conviction and is wanted for extradition. 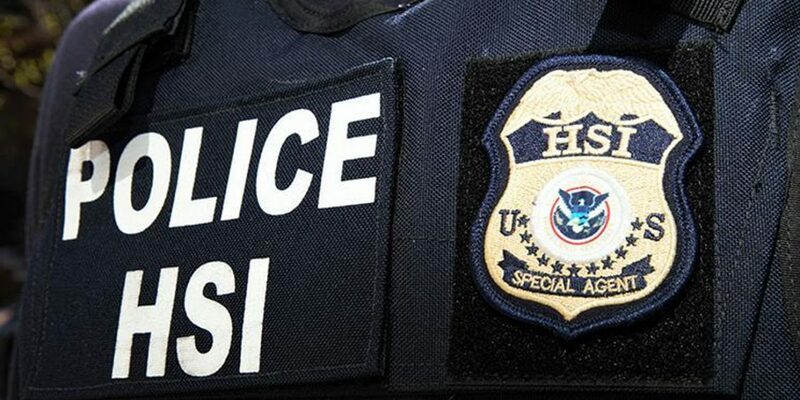 This case was investigated by [Homeland Security Investigations (HSI)] New York’s Document and Benefit Task Force (DBFTF) and ICE’s Human Rights Violators and War Crimes Center (HRVWCC). The HSI Attache in Bogota, Colombia, assisted in the investigation. According to the court, Valle and Noguera conspired with the AUC, a far-right group that demobilized between 2003 and 2006, to assassinate the sociologist and peace activist. There is no doubt about responsibility of Valle, who conspired with members of the AUC’s “Jose Pablo Díaz” Front and contributed by providing information about the victims … as well as helping with the vehicle to transport AUC members in order to evade the authorities. Ahead of the assassination, Valle fabricated evidence to falsely accuse Correa of being a FARC ideologue. The influential scholar was jailed on the fabricated claims for a month in June 2004. Two months after his release he was assassinated by the AUC and the DAS. Noguera, one of the AUC’s top allies in government, subsequently promoted the detective to deputy director of the Santa Marta office five months after the double homicide. Uribe appointed Noguera consul general of the Colombian consulate in Milan, Italy, after the controversial intelligence chief resigned from the DAS in 2005. The former intelligence chief was arrested in 2007. Former President Juan Manuel Santos dismantled the DAS in 2011 after multiple investigations proved that the intelligence agency collaborated with death squads and spied on the Supreme Court to discredit investigations into ties between top politicians, including Uribe’s cousin Mario, and the AUC.